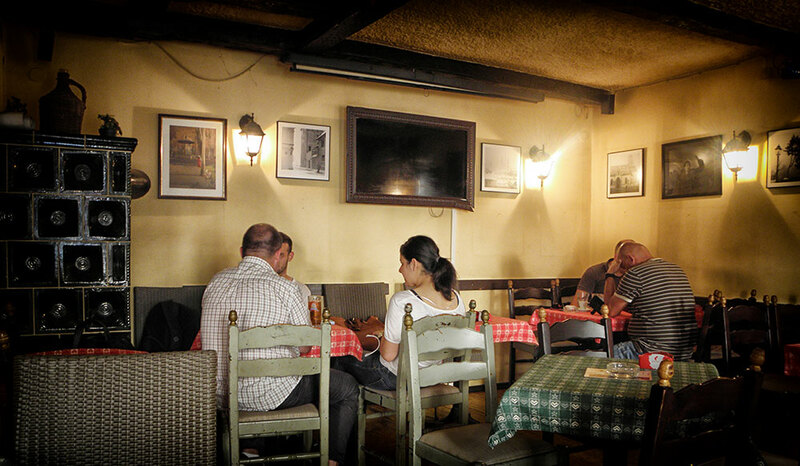 It is located in Basaricekova street 9 on the Upper Town in Zagreb, very close to Mark’s Square. 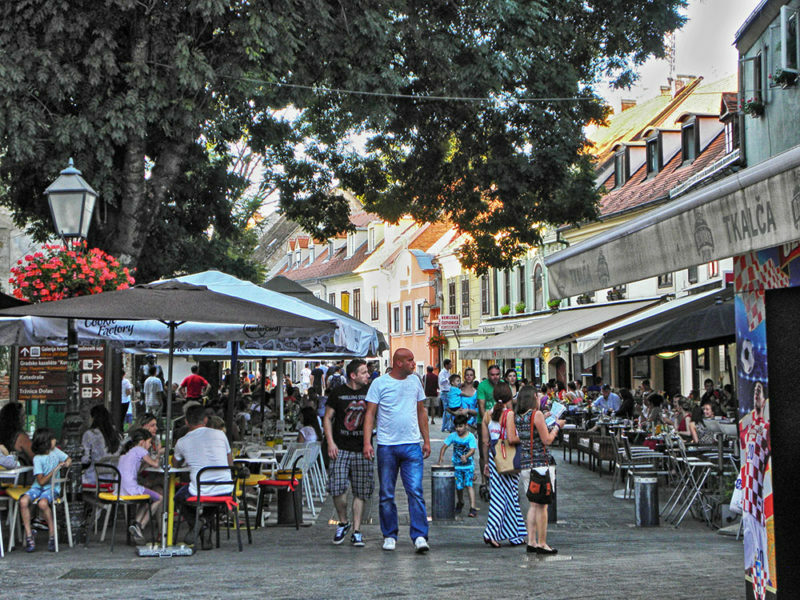 There you will feel the spirit of old Zagreb – the one that belongs to late 19th and early 20th century. 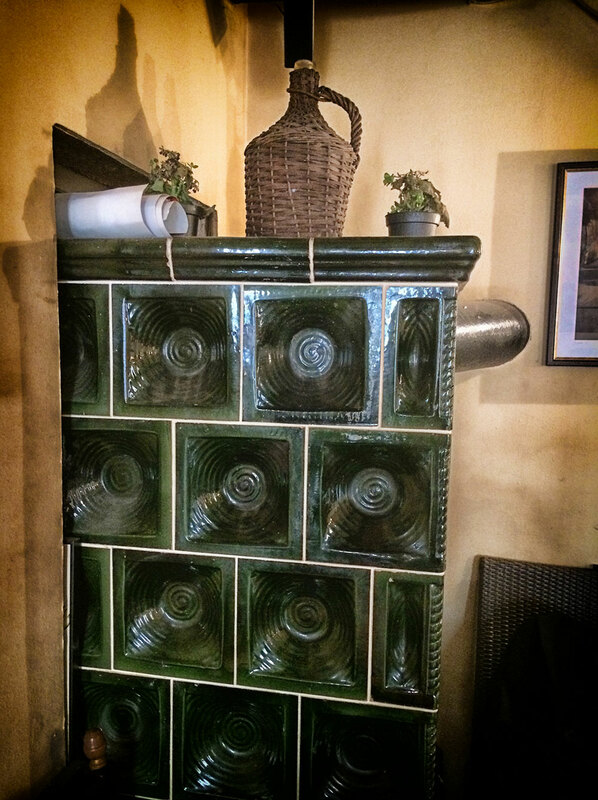 The place will welcome you with warm atmosphere, along with piano, wooden wine barrels and old fireplace. 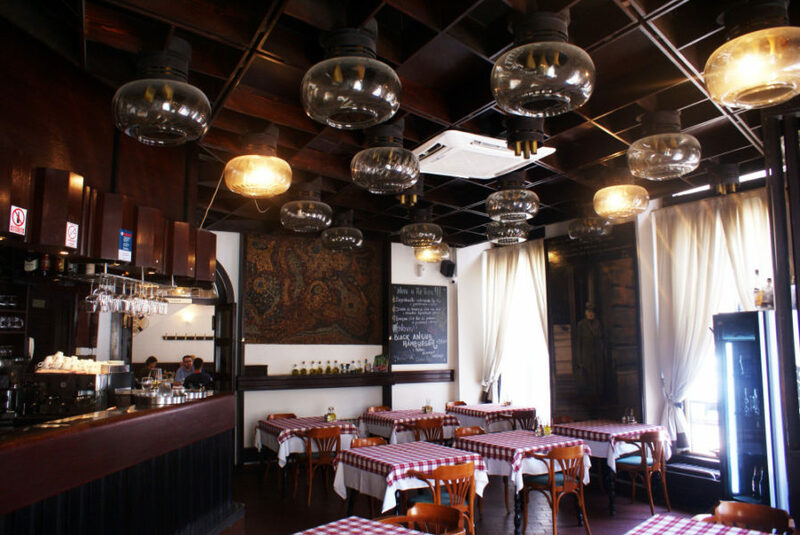 The ceiling is traditionaly built by wooden joist. Wooden shelves keep cute souvenirs like jugs, vintage irons, pots and similar that used to belong to Gustav Krklec, one of the most famous Croatian poets who lived in 20th century. 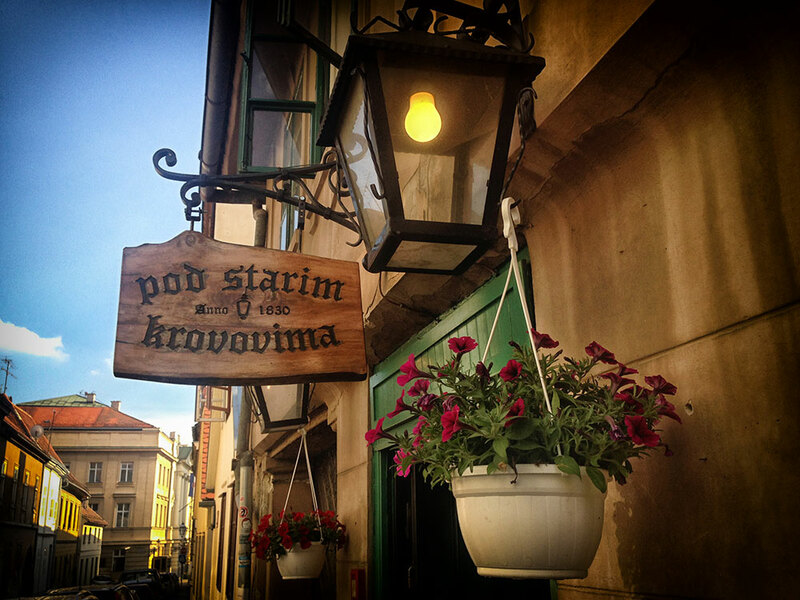 Pod starim krovovima is a gathering place for writers, poets, filmmakers and theater workers. 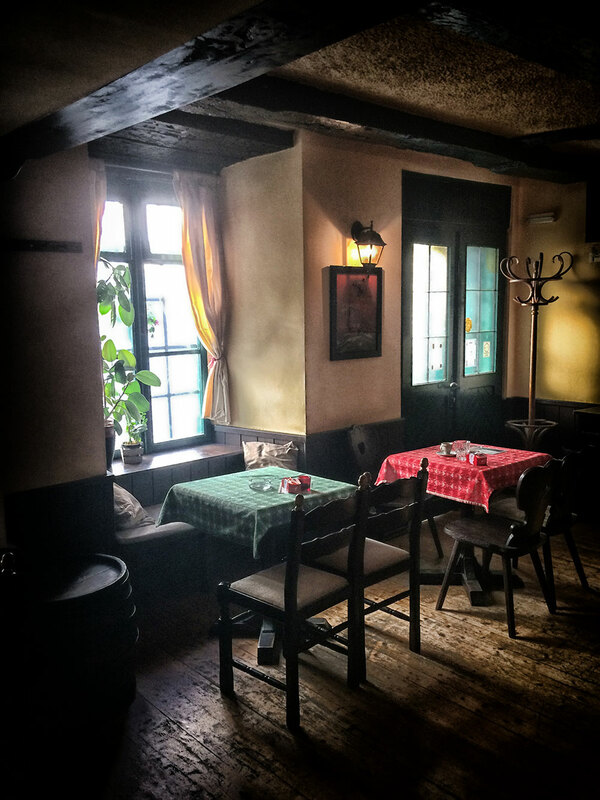 Of course, they are always acompanied with other locals which all together can be inspiring source of interesting tales related to Zagreb’s tradition and history. Each Saturday is reserved to poetry – you can attend Poetry Morning, the oldest poet’s stand in the world that’s been kept without pause since 1964! 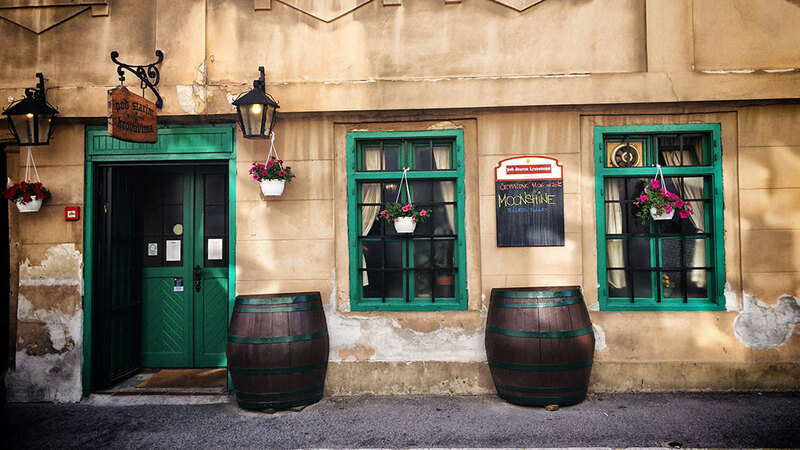 Besides all that, this place is known for many movies and TV serials filmed there – for instance, Tko pjeva, zlo ne misli, the most watched Croatian movie, or in „The Dirty Dozen“ TV serial where it presented a Scottish pub. Beverages offered there are simple and traditional, but huge list is compensated by great, relaxing atmosphere, which is more important. 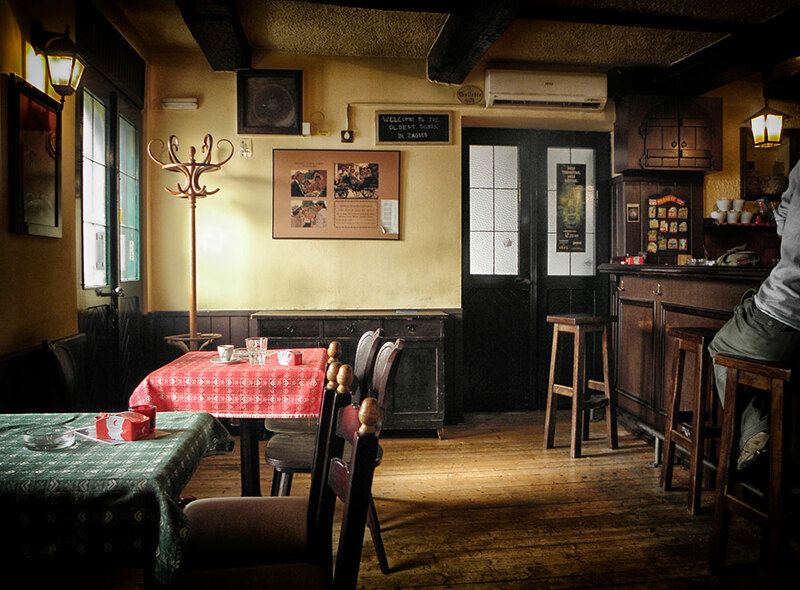 There you can drink domestic beer (3 types) for 13 kunas per ½ L, Krauthaker white and red wines (60 kunas per bottle), Kompletic – coffee + hard drink for 10 kunas, and domestic brandies. Cup of coffee is only 5 kunas! 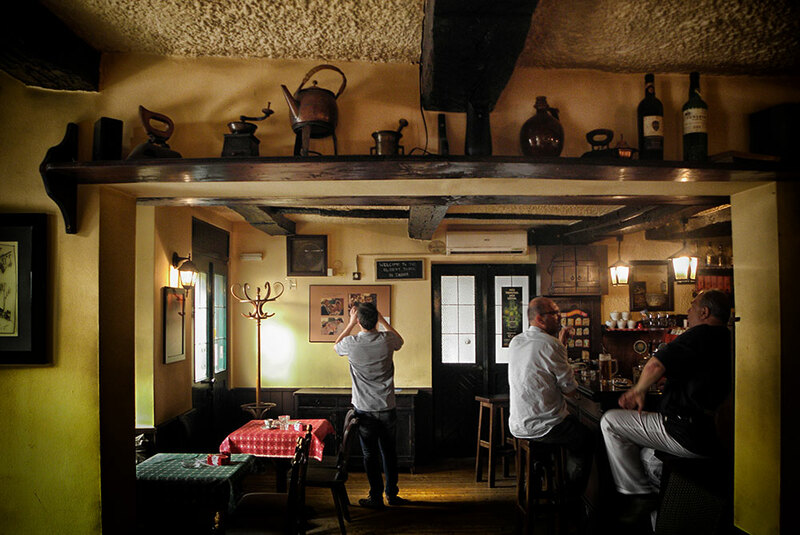 We recommend velebitska travarica as well – a domestic brandy with herbs. 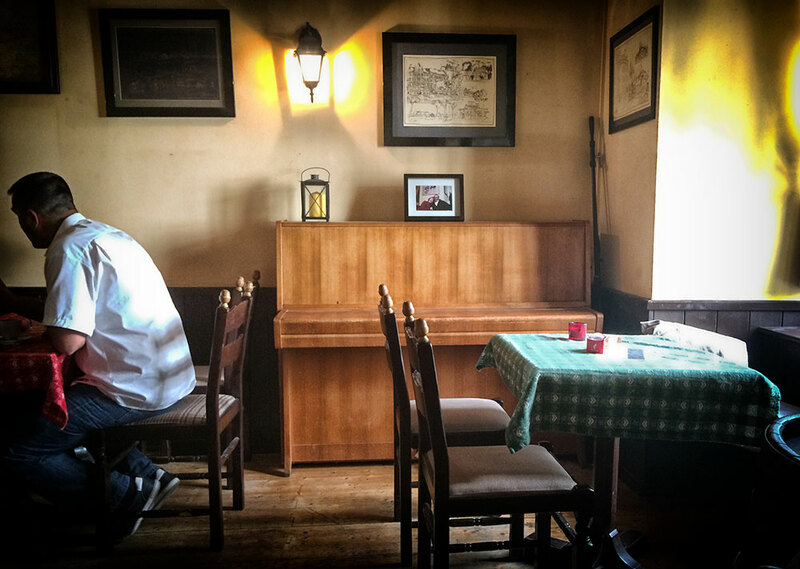 Besides Poetry Morning, Pod starim krovovima organizes photography exibitions and live music during the summer. 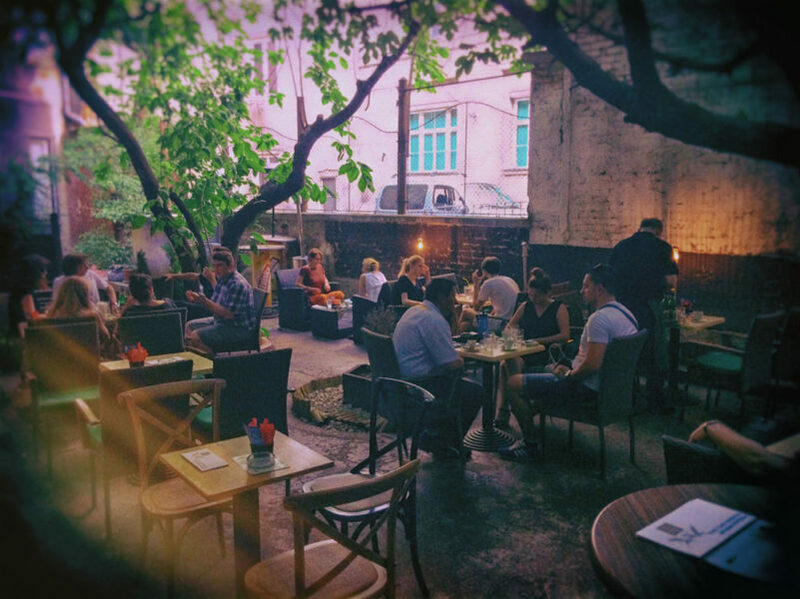 Peaceful atmosphere dominates throughout the space, spiced up with easy jazz, blues, rock or old romantic Zagreb’s music.